– Non Caustic Solution to deep clean and degrease kitchen canopy filters in commercial kitchens. Kitchen Grease Filters should be deep cleaned regularly and this can be carried out in a number of ways in commercial kitchens and restaurants. Some commercial kitchens are deep cleaned under contract by specialist contractors, but the majority of users make arrangements within their own premises cleaning mesh, or baffle grease filters found in the kitchen canopy. Airclean offer a convenient easy to use alkaline Grease Filter Cleaning Crystal, and manufacture Heated Cleaning Tanks to give commercial kitchens a user friendly solution to cleaning their mesh or baffle grease filters in house and on their terms. 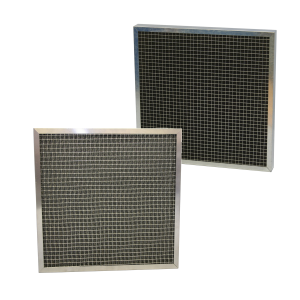 Series 500 Grease Filter Cleaning Crystals are a powerful degreasing agent and its colloidal action removes oil, grease, etc. more efficiently than the usual degreasing agents such as caustic or ordinary washing soda, without the attendant disadvantages of using those materials. A solution of Series 500 Grease Filter Cleaning Agent can be kept for several weeks without its efficiency being impaired, so that it need not be discarded until its cleansing power has been fully utilised. To reach its maximum potential Series 500 Grease Filter Cleaning Agent should be used with Airclean’s Heated Grease Filter Cleaning Tank. 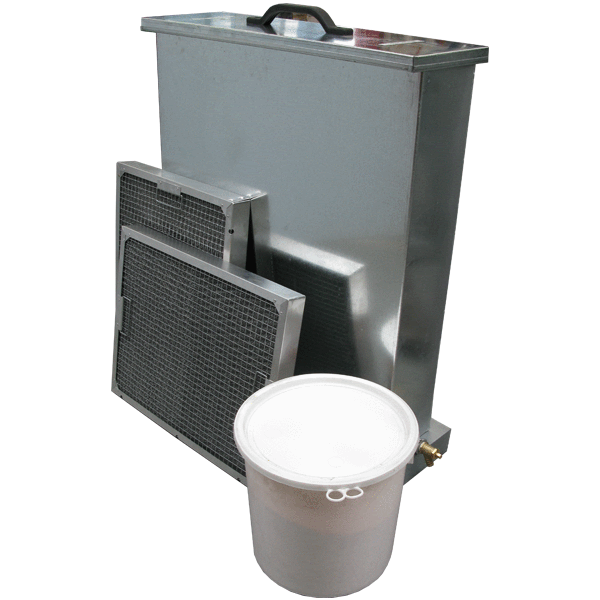 This galvanised steel tank offers a simple and safe location for you to clean your Grease Filters on site. 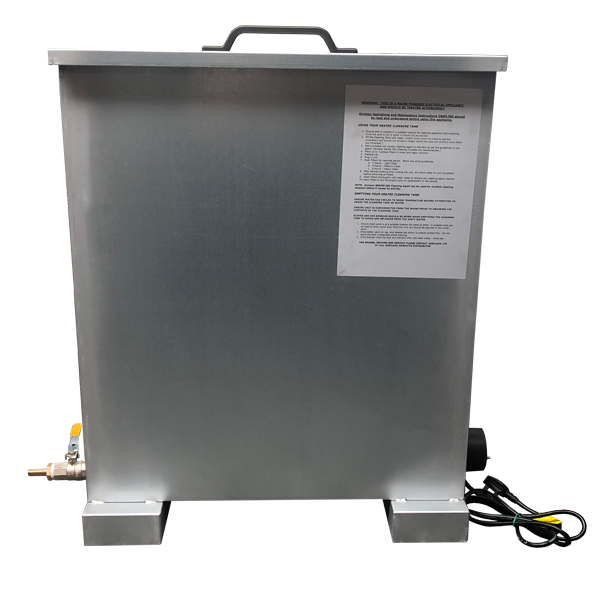 The tank will hold up to three mesh or baffle grease filters at a time and raises the temperature of the filter cleaning solution to achieve its optimum potential to break down the grease on the canopy filter. Once cleaning is complete, the tank can be emptied using the drain point located on the front of the Grease Filter Cleaning Tank. 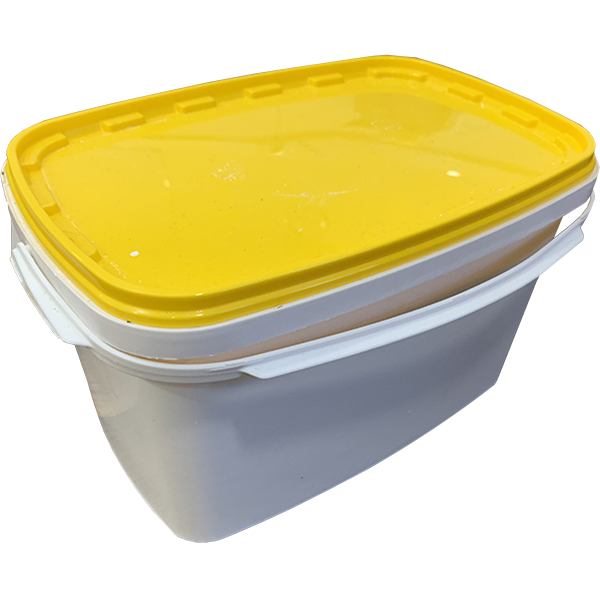 A lid is also provided for the Heated Cleaning Tank to prevent accidental spillage, or foreign objects from dropping in the tank. 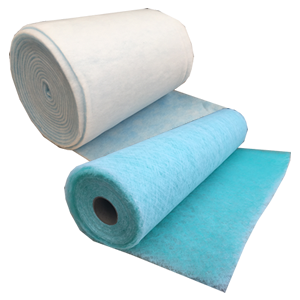 For cleaning Grease Filters, the solution should be 0.5 kg to 20 litres of water. Heated Kitchen Filter Cleaning Tanks – The above agent can be used in sinks or other containers, but usually means that the solution is discarded after cleaning the Grease Filter once. 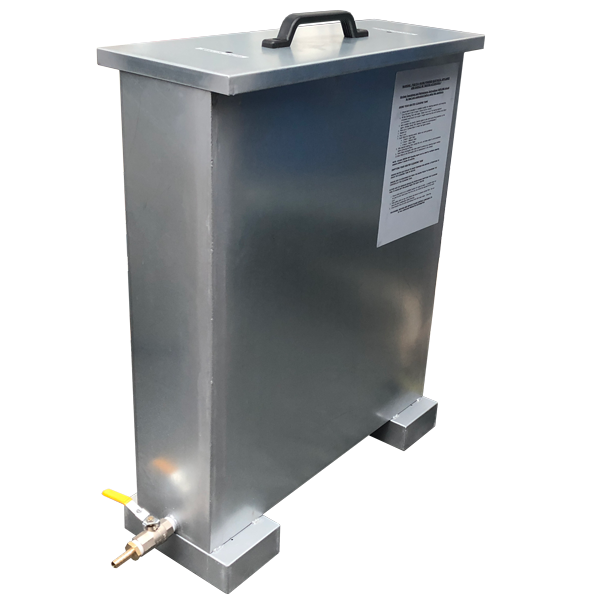 With this in mind Airclean manufacture a vertical design tank, incorporating a heating element and a waste valve.It is manufactured in 1.2mm galvanised sheet steel, with an approximate size of 650mm long x 635mm high x 170mm wide.